An 180-acre park along the beach, with nature trails. 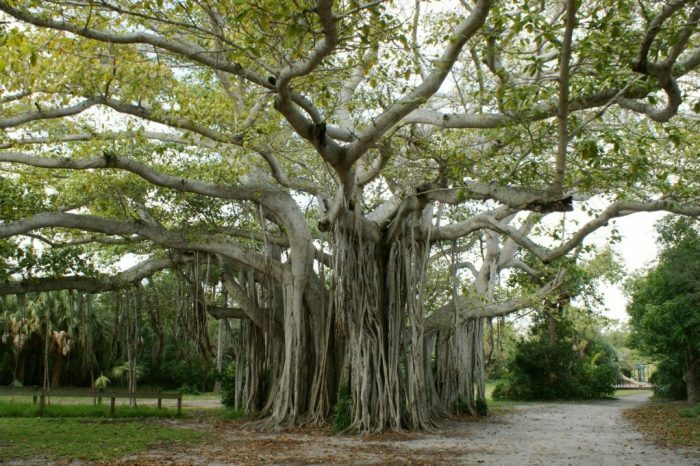 A short walk from beach-side shops and condominiums, Hugh Taylor Birch State Park is an oasis of the last Tropical Maritime Hammock in all of Broward County. It preserves the natural heritage of subtropical coastal habitat that once covered southeast Florida. Bicyclists and runners alike peruse along this 2-mile paved park road. This loop is just over 2 miles. The paved park road brings you through the park and right along the Sunrise Bay Canal. Add-On: Coral Ridge neighborhood residential run. Take E. Sunrise Blvd.